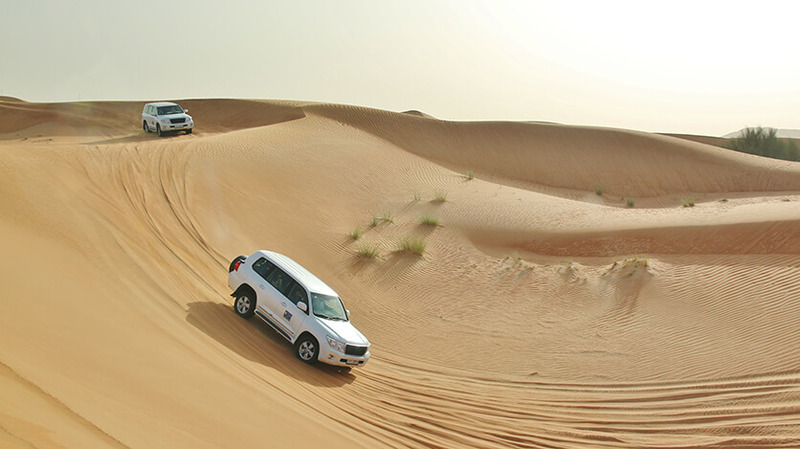 Dubai has good transport links but perhaps the easiest way to get around is by renting a car. Taxis aren’t too expensive either and operate throughout the town. The transport system has been improved in recent years to include the Metro, which was launched in 2009. It’s a system of silver and blue driverless trains that take you to a few places, although it doesn’t cover all the main tourist spots. Buses are also an option; there are over 70 bus routes throughout Dubai. The buses have air conditioning and are very reasonably priced.